Cardiff by The Sea is a surfing community along the north coast of San Diego County. The vacation rentals in Cardiff range from classic beach cottages to large luxury homes with sweeping views of the coast. Cardiff State Beach is terrific for beachcombing, swimming and surfing. 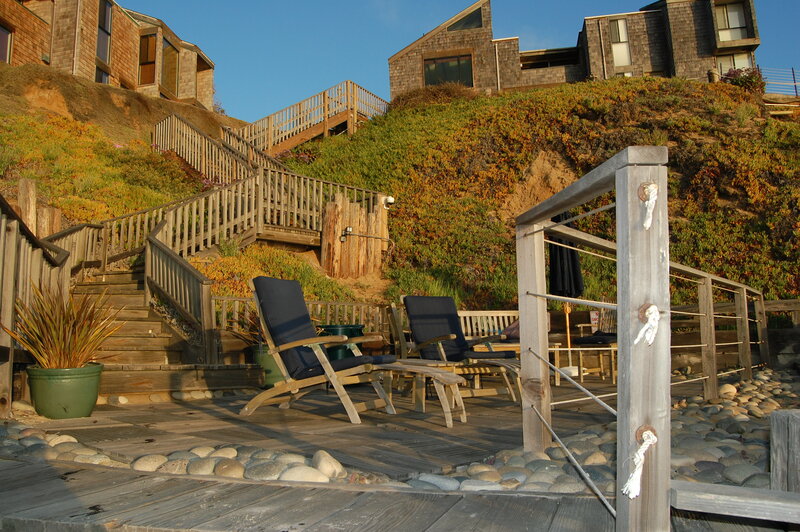 Check out our Cardiff by The Sea vacation rentals today.